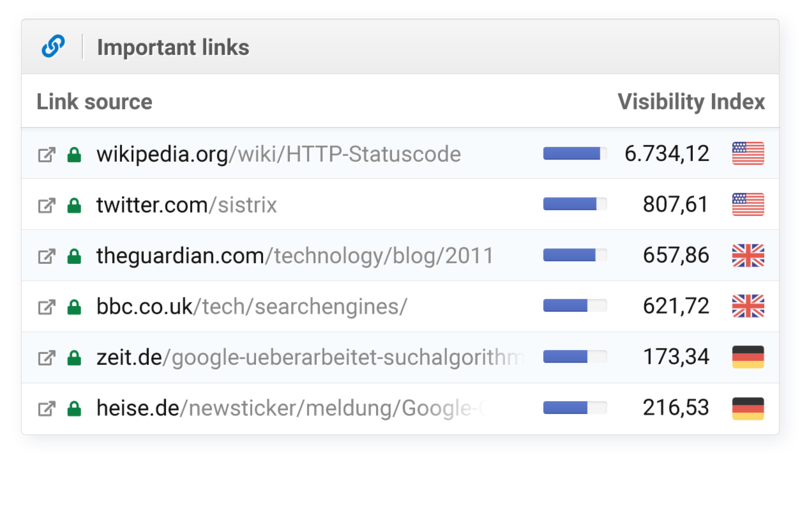 The SISTRIX Toolbox is the premier tool used by SEO professionals. Unique Data Tracking Digital Market Movements. 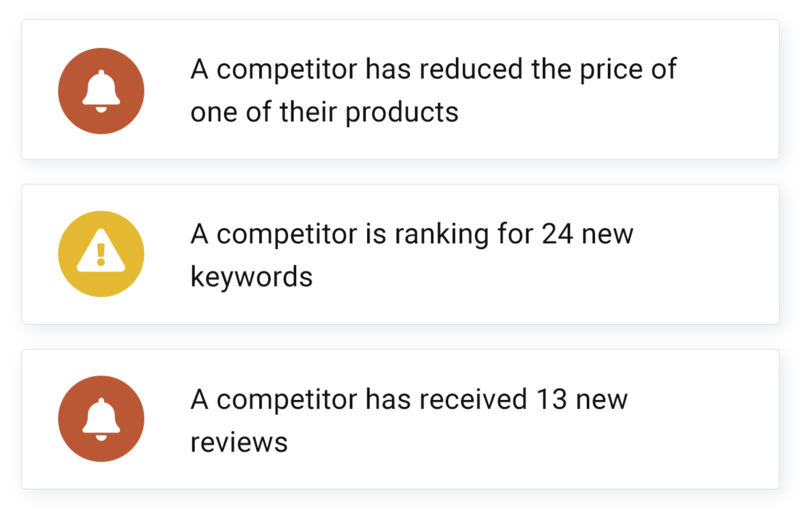 Visibility index, competition and opportunity analysis and historical data through professional-focused modules aimed at SEOs and digital market analysts. SEO is visibility and this is why we created the Visibility Index in 2008. Based on continuous and extensive Google search result analysis, we make search easy to understand. The optimizer allows you to perform highly-tailored SEO analysis. Track keywords across a wide selection of countries, cities and languages and get technical analysis from our crawler. 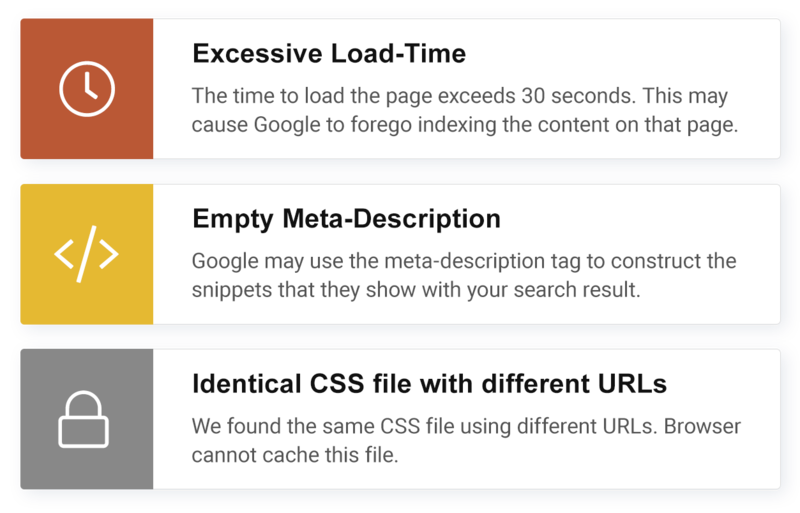 Check strengths and weaknesses of incoming links with multiple link sources and our real-time LinkRating assessment tool. 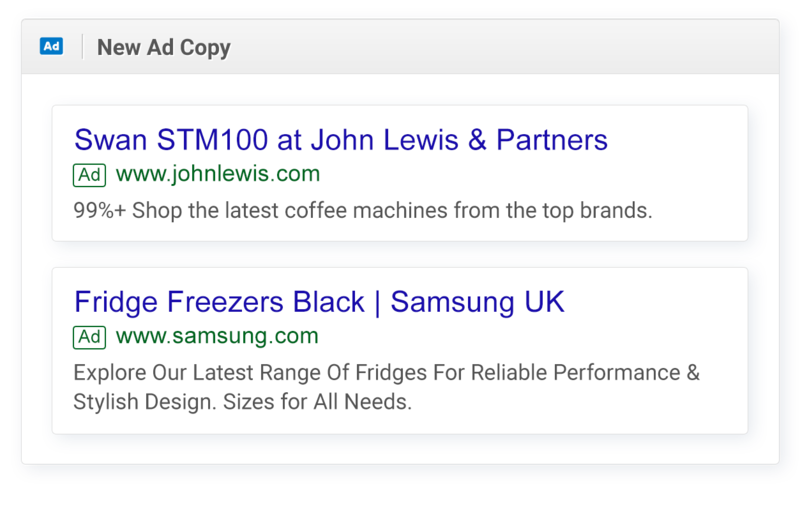 Use keyword and domain-oriented data to view Adwords, Google shopping and banner source, destination, copy and positioning across all SISTRIX countries and any domains. 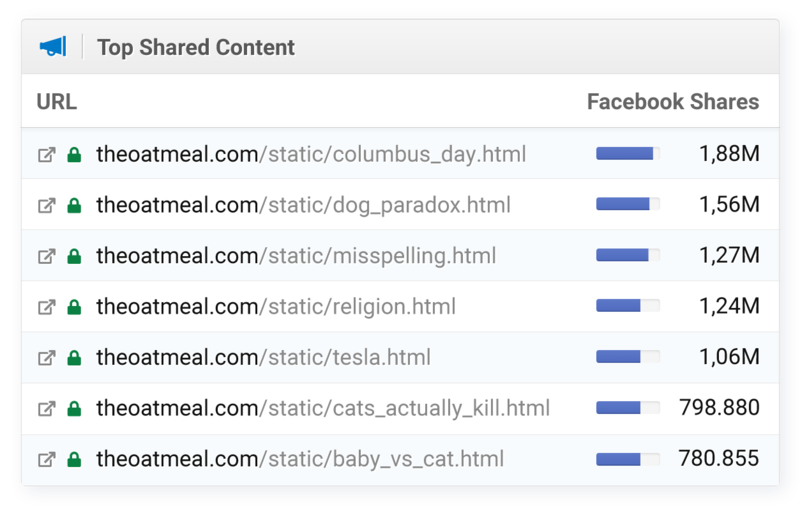 Find performant content examples for topics, locate audiences and track recently shared content for any domain. Data and tools for analysis and optimisation of all vendors Amazon business activities. 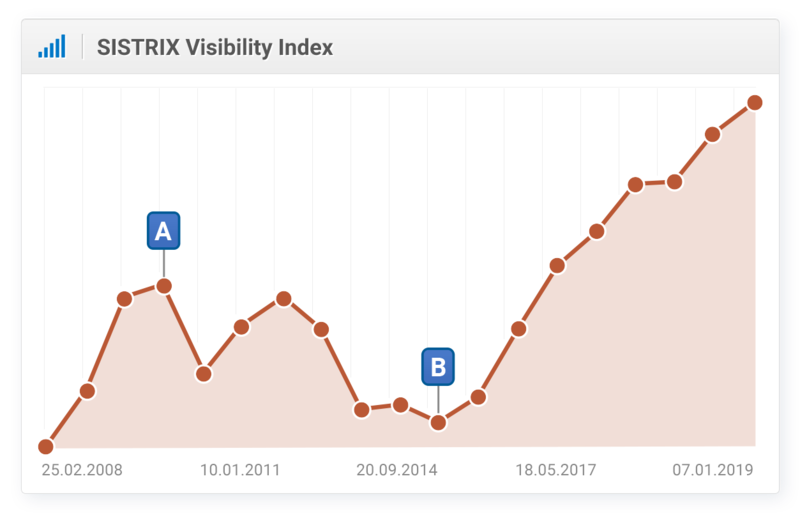 Since we invented the Visibility Index 10 years ago our mission has been to make Google Rankings transparent and easy to understand. We work every day to deliver SEOs the best data that they can find, and this is not going to change. Goddamit, @sistrix - the problem with you being awesome is it's gonna take me A DAY to watch all these webinars. But I must. I must! Your 14 day trial will expire automatically. No cancellation necessary!